Providenciales, Turks and Caicos Islands November 27, 2013: The National Volleyball League sent its pros to the beautiful beaches of the Turks and Caicos Islands this past month for the week of November 2-9th. 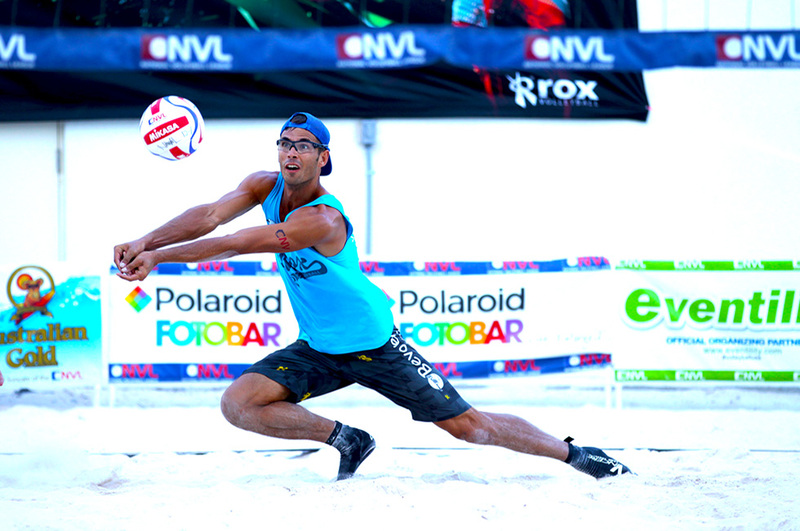 GObeachfest, Volleyball Vacations, and Club Med are partners with the NVL and multiple times a year hosts volleyball and sports vacation events at exotic locations. At these all-inclusive vacations fans have the opportunity to play and socialize with Olympians and some of the biggest names in the sport. These participants spend a week at these locations and play in tournaments, are coached in clinics, enjoy exhibition matches with the Pros, and get to play with the Pros in a fun open format throughout the week. World Champion and legend Sinjin Smith, 2012 Olympian, 2013 NVL Dallas Champion Josh Binstock and 2013 NVL Hermosa Beach Champion Christie Jenkins along with 10 more NVL Pros enjoyed a week in paradise with a 120 beach volleyball players of all levels. In addition to all of the volleyball these players/participants had the opportunity to experience other sports and activities including scuba, stand up paddle board, yoga, trapeze, sailing, Pilates and much more. Below are a couple of videos to give you a better understanding about these amazing trips! 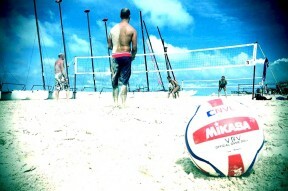 Go to www.volleyballvacations.com for more information and to see details on the next trip to the beautiful island of Oahu on February 22- March 2, 2014.